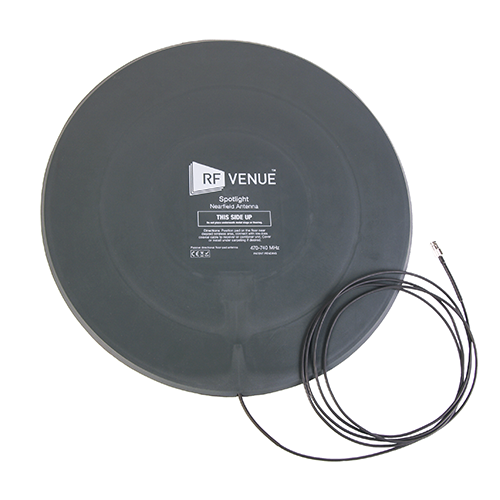 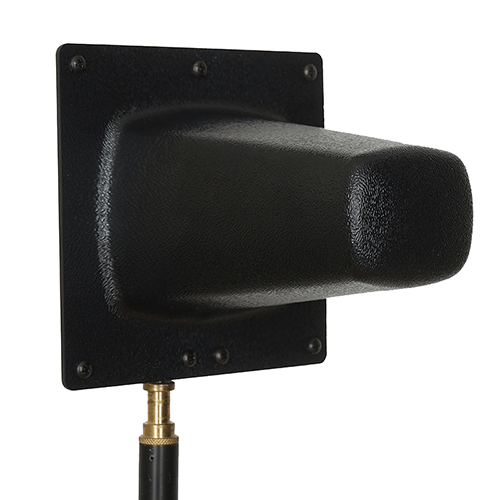 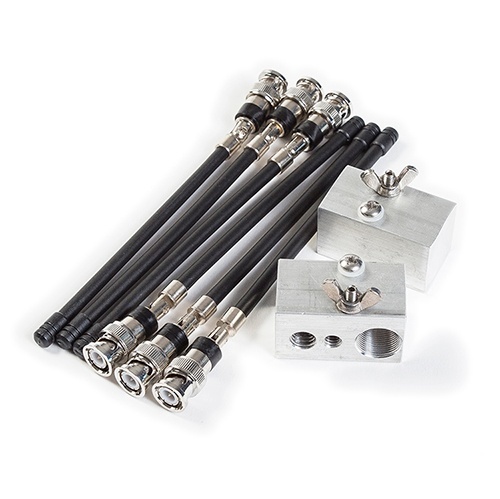 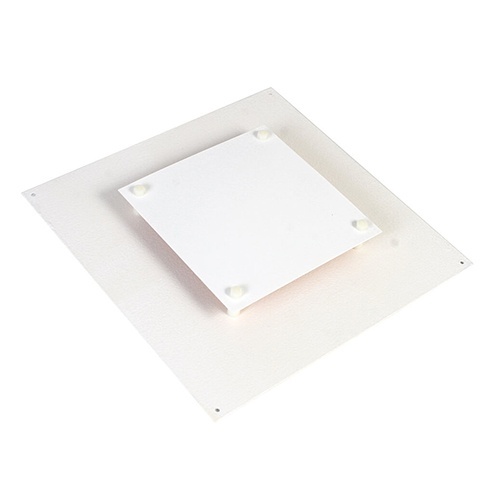 The CX-22™ provides remote antenna coverage for installed wireless microphones in diverse architectural environments. 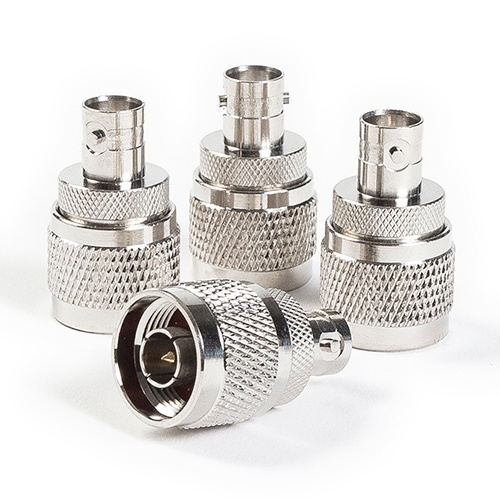 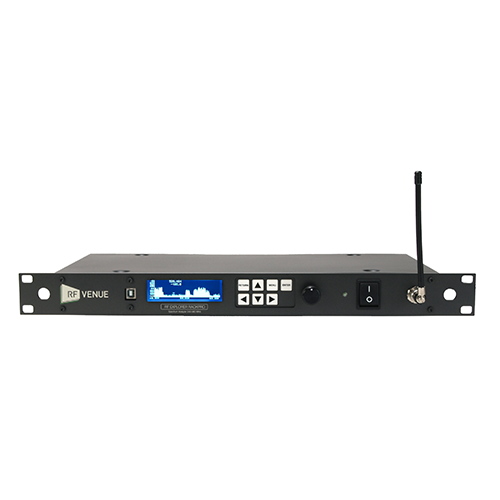 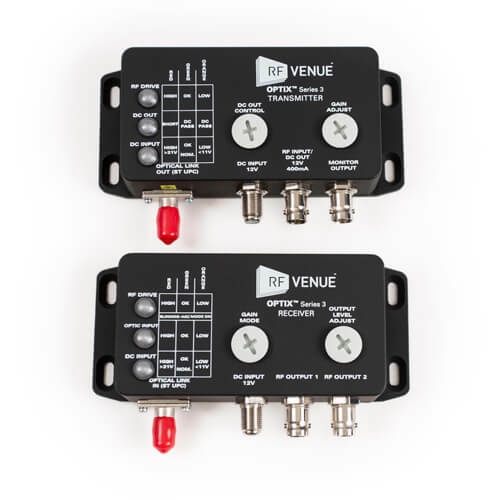 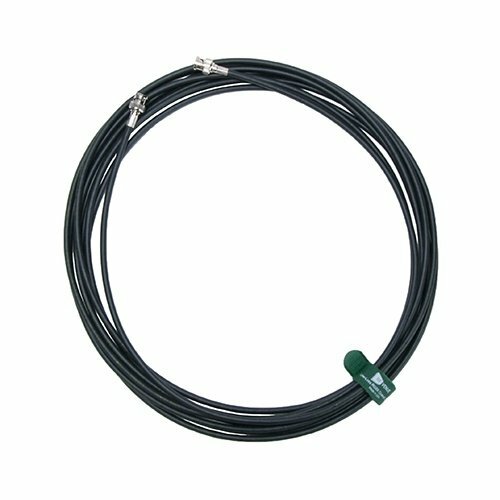 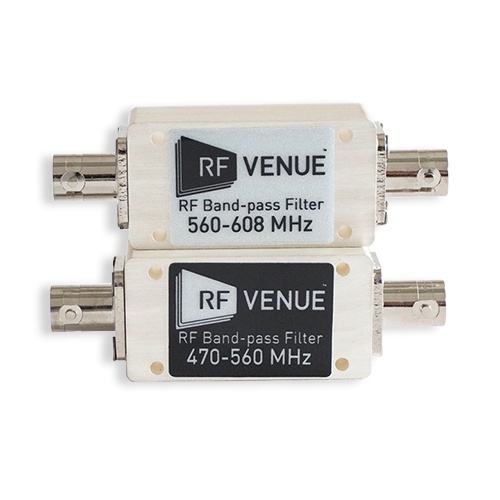 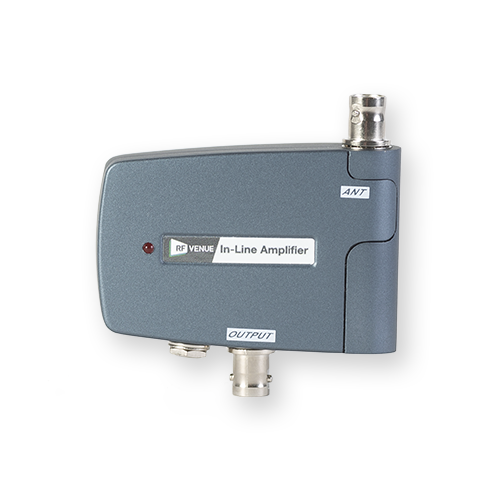 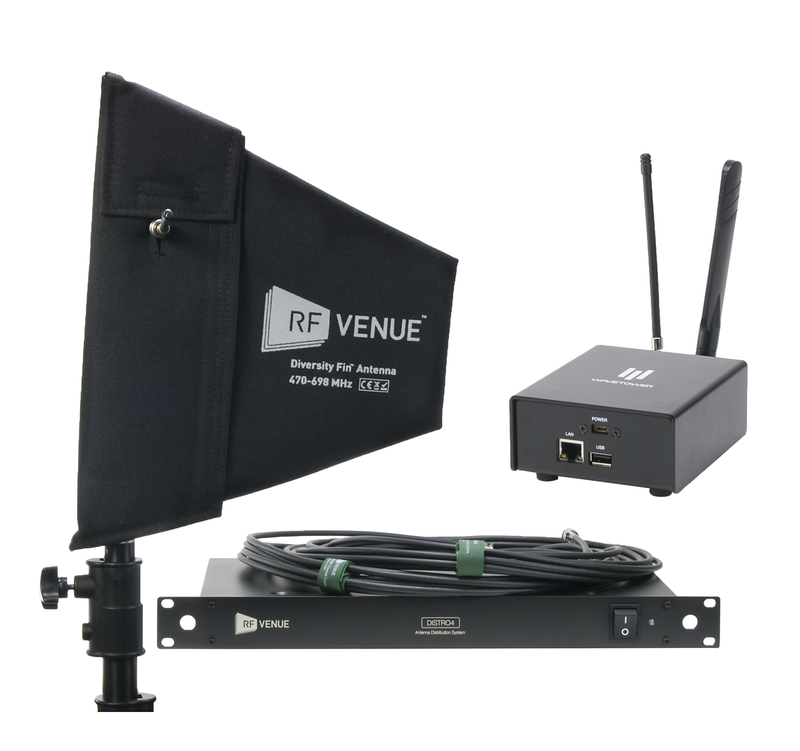 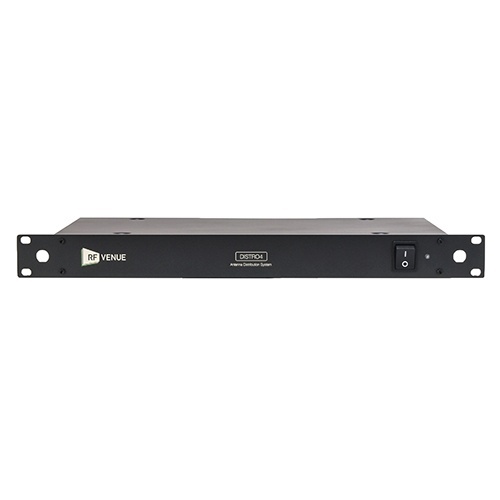 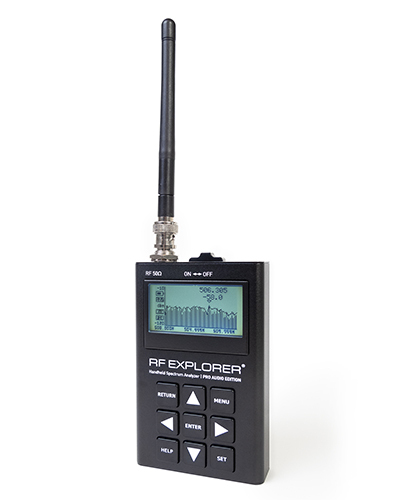 The COMBINE4 IEM transmitter combiner brings together up to four in-ear monitor transmitter signals into a single rear panel mounted antenna connector. 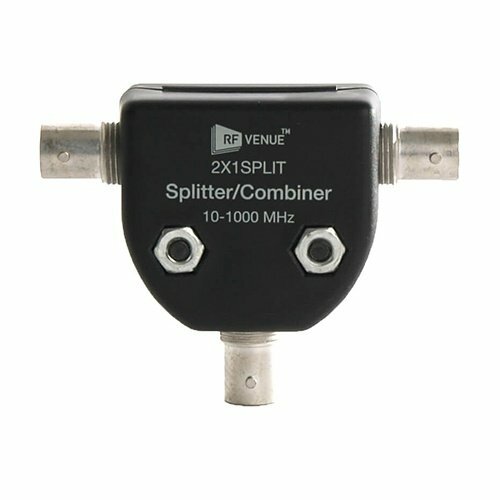 Use the 2x1Split to make an 8 channel IEM combiner, create a distributed antenna system, or to tap into your spectrum analyzer to get more insight into your setup. 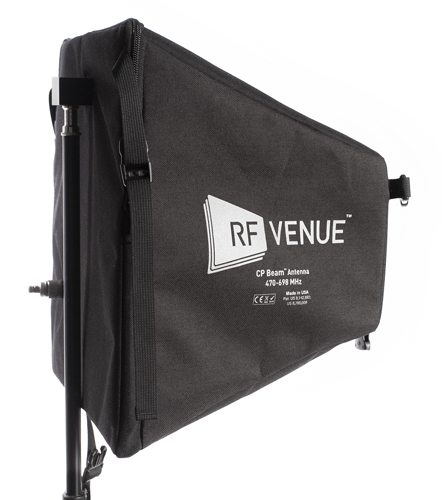 © RF Venue, Inc. 2019.